The impact of your mood, your state of mind and your attitude towards your studies, cannot be emphasised enough. The educational journey can be a tough one and at times you’ll have to dig deep to get through. Managing the challenges and becoming mentally and emotionally stronger is all part of the deal. Here, you’ll not only find resources to help you cope, but we’ll also dive deep into study skills, productivity hacks and other strategies you can master to thrive in the classroom and beyond. Most of us do not use our memory to its full capacity, and yet it is easy and fun to develop better strategies for remembering things! Episode 017 of the podcast is dedicated to this topic; these infographics complement that recording. They won’t make a lot of sense on their own so make sure you listen with a copy of these in hand! How we frame failure and rejection is a better predictor of long-term success than our IQ, our environment or our talent. This infographic provides a series of quotations by some of the most successful people in history on their relationship with failure. One of the biggest challenges that pupils must manage as part of their educational journey is not what happens in the classroom, but what they must carry away with them at the end of each day. Homework! 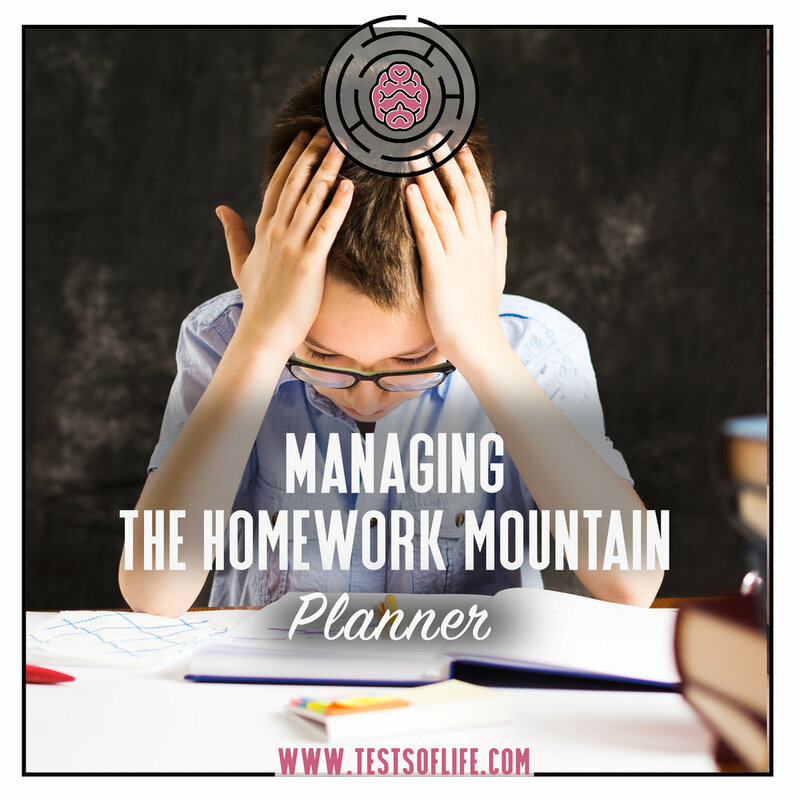 The video and downloadable planner here, provides a strategy for managing your weekly homework load so that you'll never miss a deadline again! Mindfulness has got a lot of positive press recently, and for good reason. There are all kinds of benefits from spending just a few minutes each day in stillness. Not only is it a great form of stress relief but it can do wonders for your mood, your focus in lessons and it can even help you get a better night's sleep. Most people stumble out of bed, once they can no longer ignore their alarm, and then dive headlong into the chaos of a new day. Without realising it, they’ve set themselves up for failure! How we organise and spend the first hour of each morning can have a massive impact on our success in the classroom, on the sports field, in the exam hall and wherever else we need to bring our ‘A game’. Anxiety is a growing issue for young people and it has a significant impact on performance in school, on the sports field and at home. 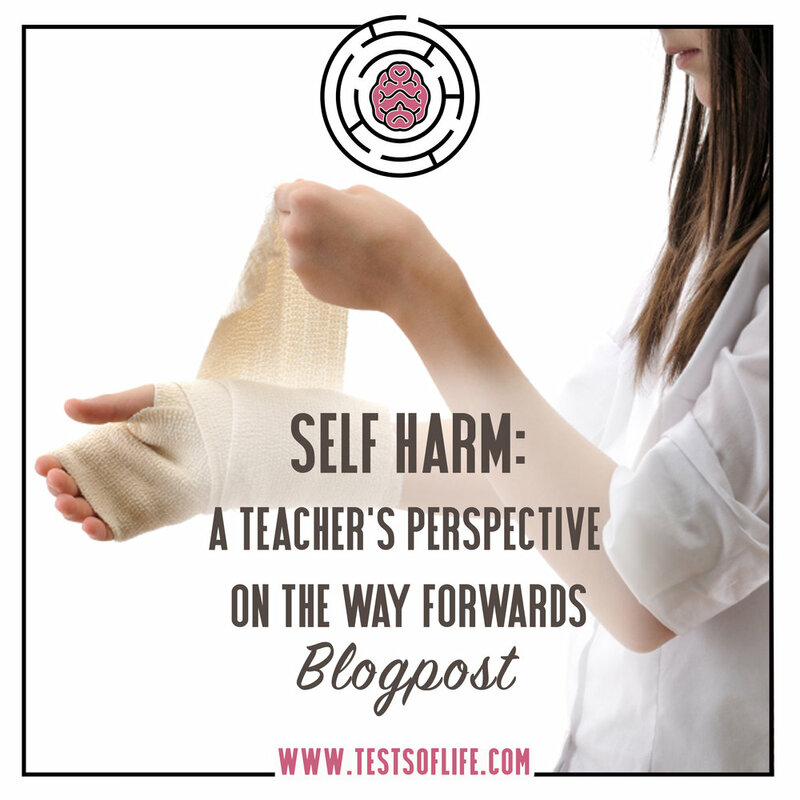 Part of the problem is that it is still a taboo subject, despite recent efforts to normalise mental health challenges. Do you find yourself putting off your homework? Avoiding revision? Cramming because you didn’t get down to work until the night before? What causes this self-destructive behaviour? Getting an insight into why you procrastinate is the first step to breaking the spell and achieving your potential.